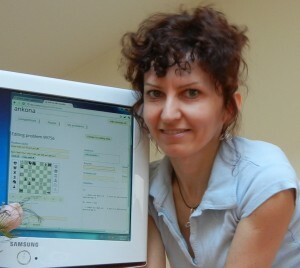 Visit Kobulchess.com to see the whole award! 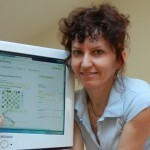 I was very pleased to receive a total of 74 problems by 17 authors from 11 countries for the 1st KoBulChess TT 2012. 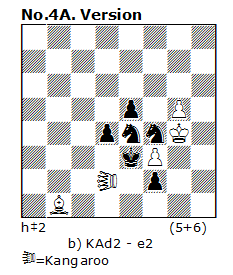 The level of the tourney is high with so many entries with original and interesting thematic complexes! 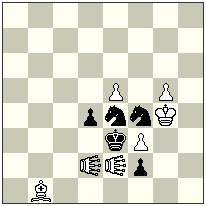 Section A: KoBul Kings problems without any other fairy pieces or conditions. 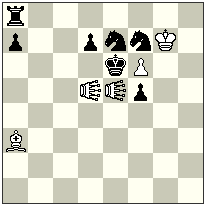 Section B: KoBul Kings problems with fairy pieces (no other fairy conditions were allowed). 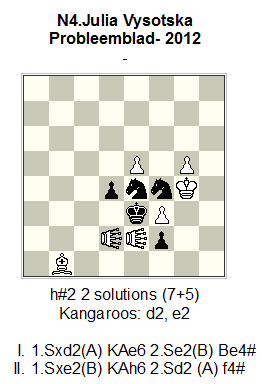 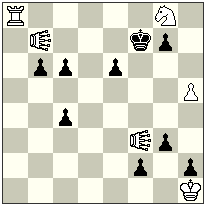 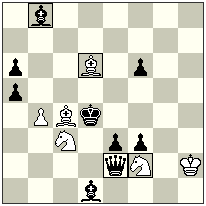 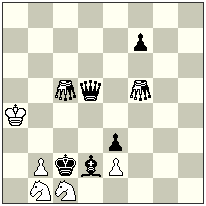 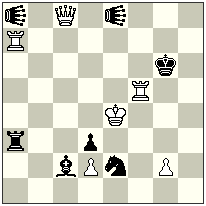 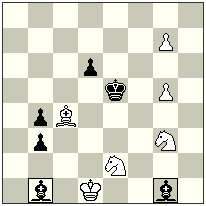 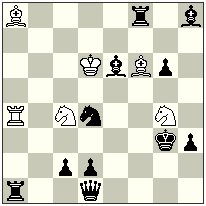 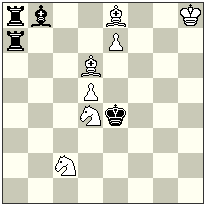 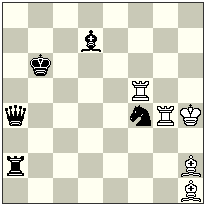 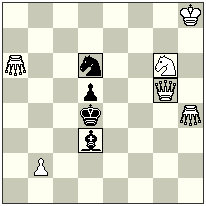 –section B: direct #/=, H#/=, S#/=, HS#/= problems in 2-3 moves with white/black/neutral KoBul Kings with other fairy pieces, but other fairy conditions are not allowed. 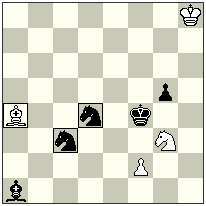 Definition: KoBul Kings – When a piece (not a pawn) of his own side is captured, a King transforms into a Royal piece of the same type as the captured one. 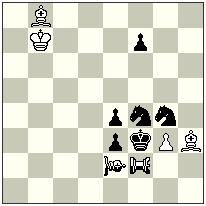 When the King is in the form of any Royal piece and there is a capture of one of the pawns of his own side, he becomes a normal King again. 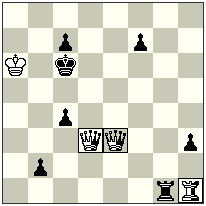 Captures are illegal if they result in self-check by the transformed King. 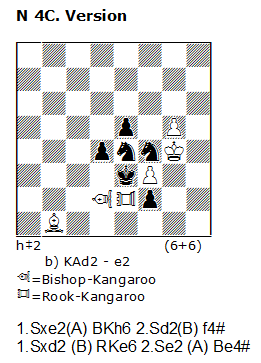 Castling is allowed only if the KoBul King is on his initial square in the form of a normal King and if he has not already moved; however he may already have been transformed. 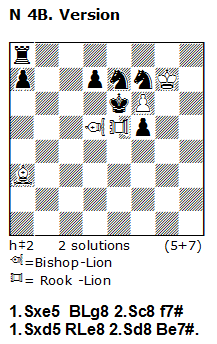 In the case of capture by a King in AntiCirce he is reborn on his initial square and may castle. 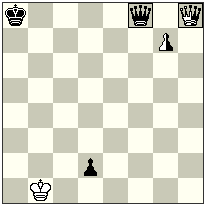 If the capture is by a King which is in the form of some Royal piece, he is reborn on the initial square of that piece. 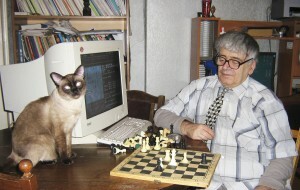 Participants: Pierre Tritten, Petko Petkov, Velko Aleksandrov, Juraj Lorinc, Vlaicu Crisan, Eric Huber, Kostas Prentos, Emmanuel Manolas, Themis Argirakopoulos, Ioannis Garoufalidis, Manfred Rittirsch, Julia Vysotska, Luis Miguel Martin, Jacques Rotenberg, S.K.Balasubramanian, K.Seetharaman, Cornel Pacurar.